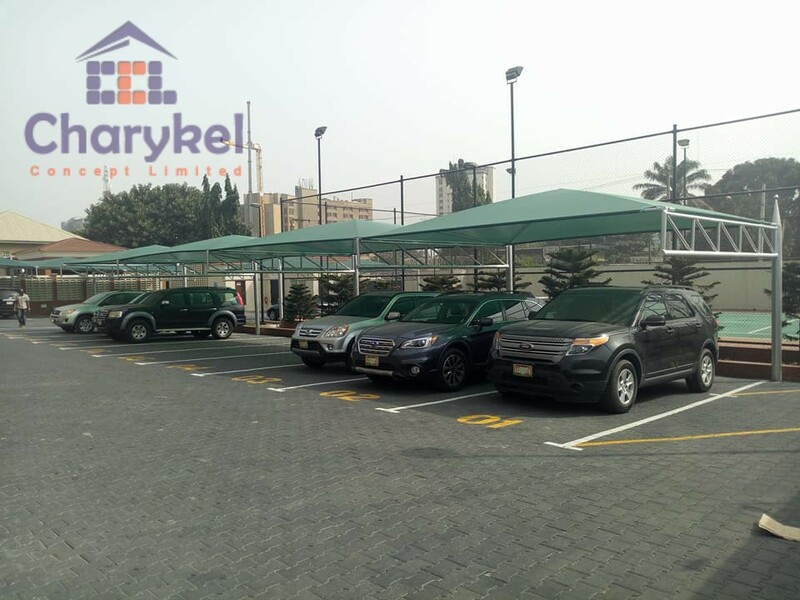 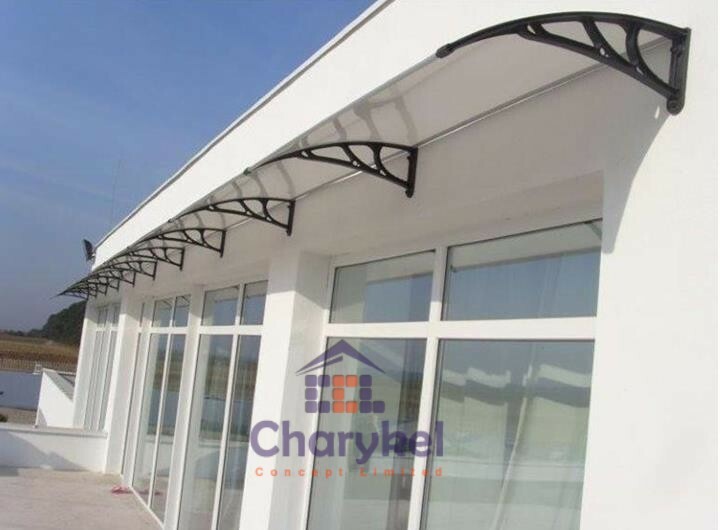 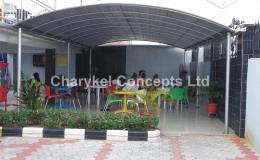 Charykel Concepts Limited is a company registered in Nigeria’s Corporate Affairs Commission to install shade structures of all kinds. 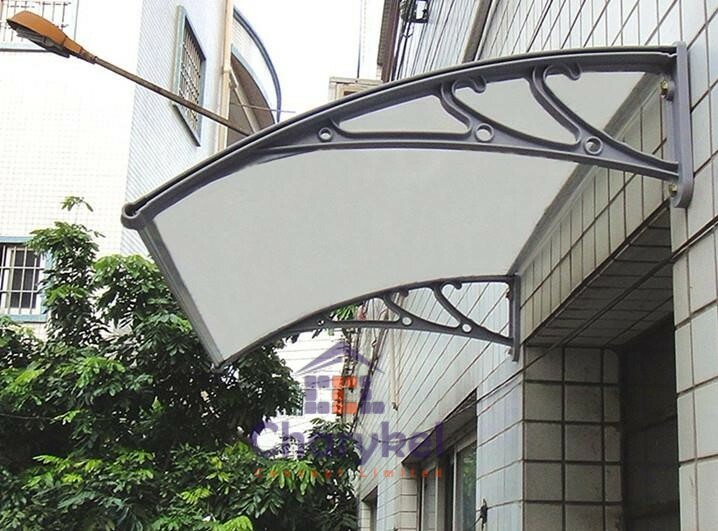 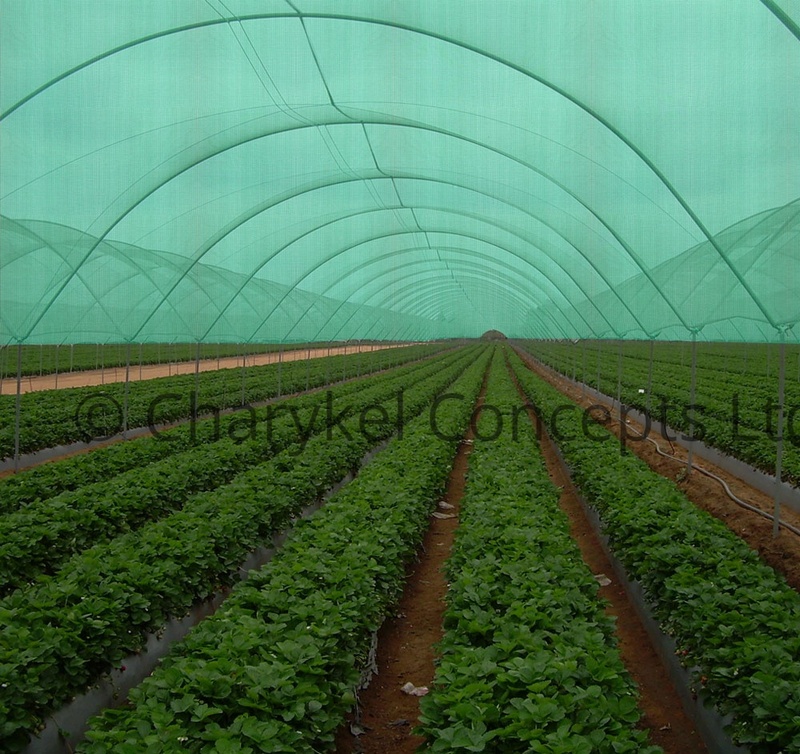 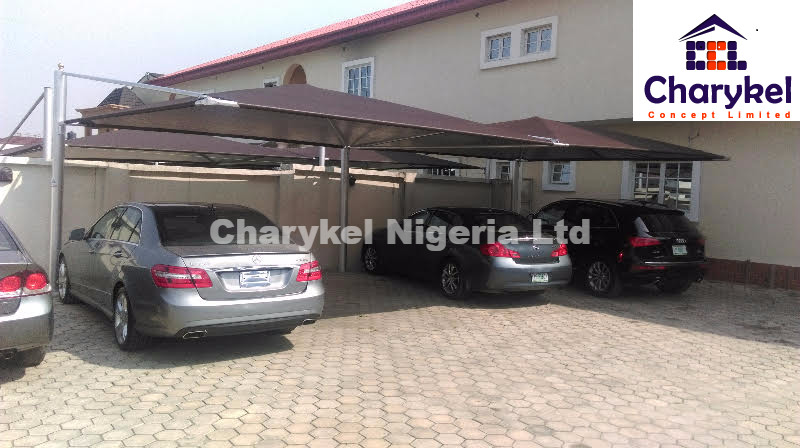 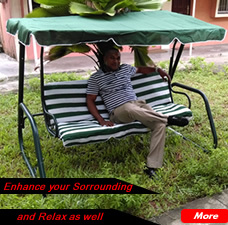 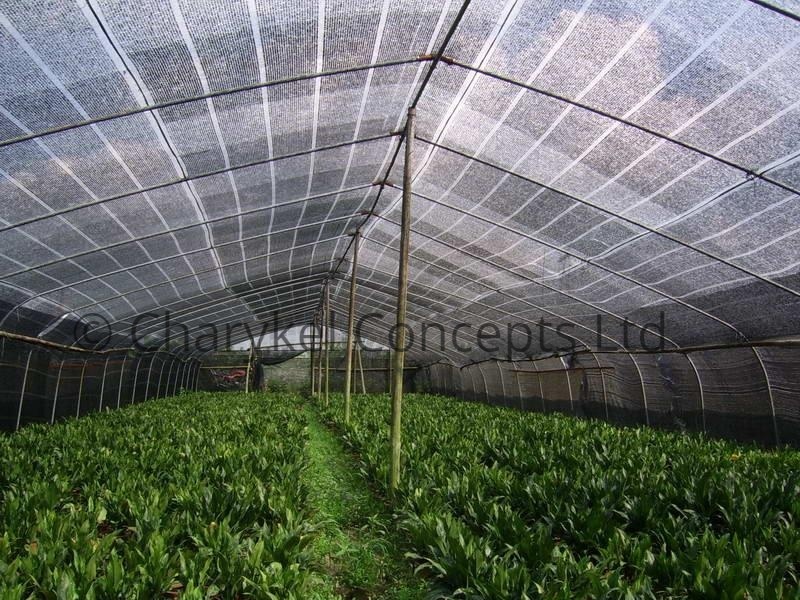 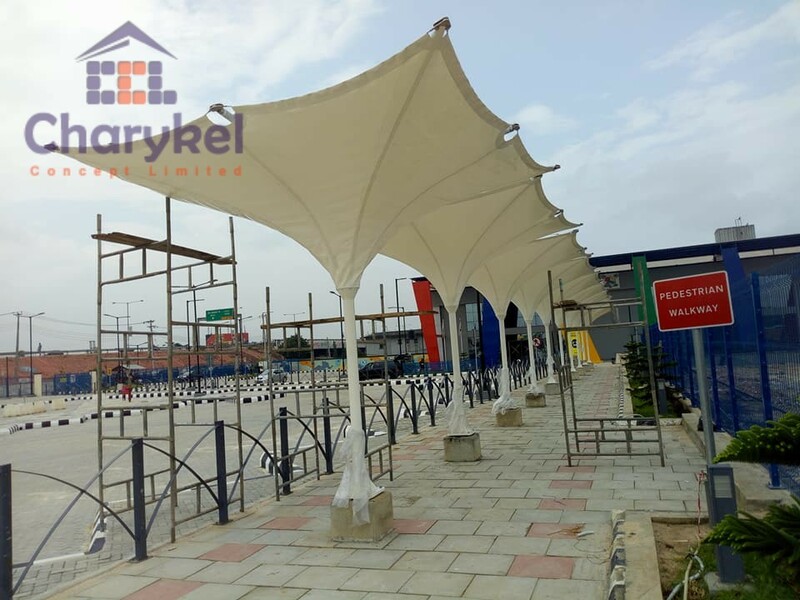 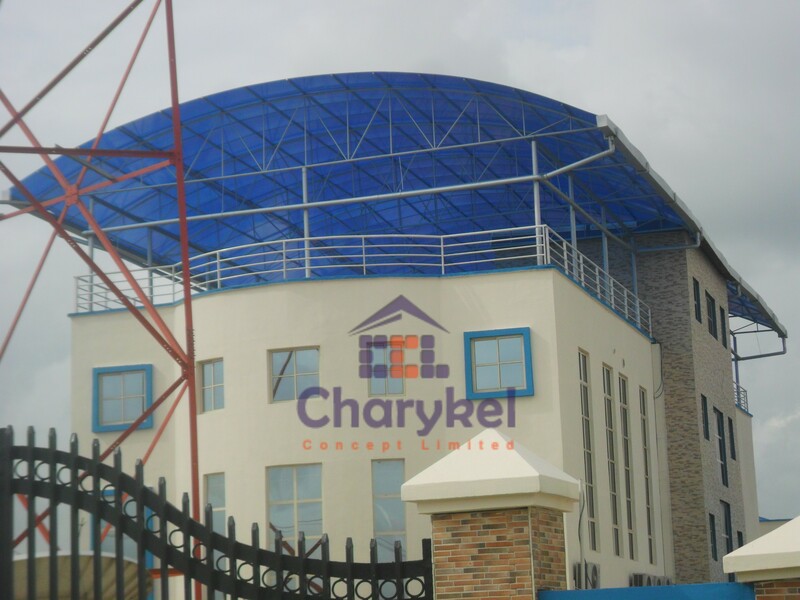 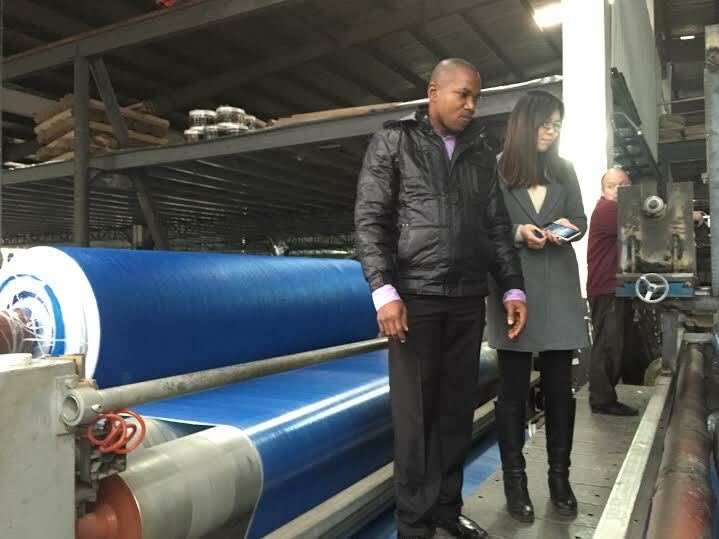 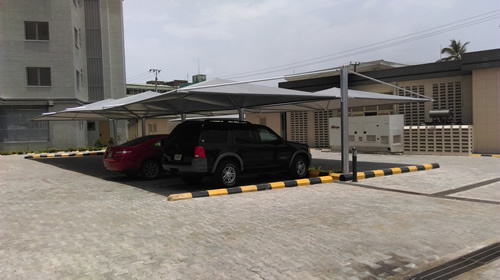 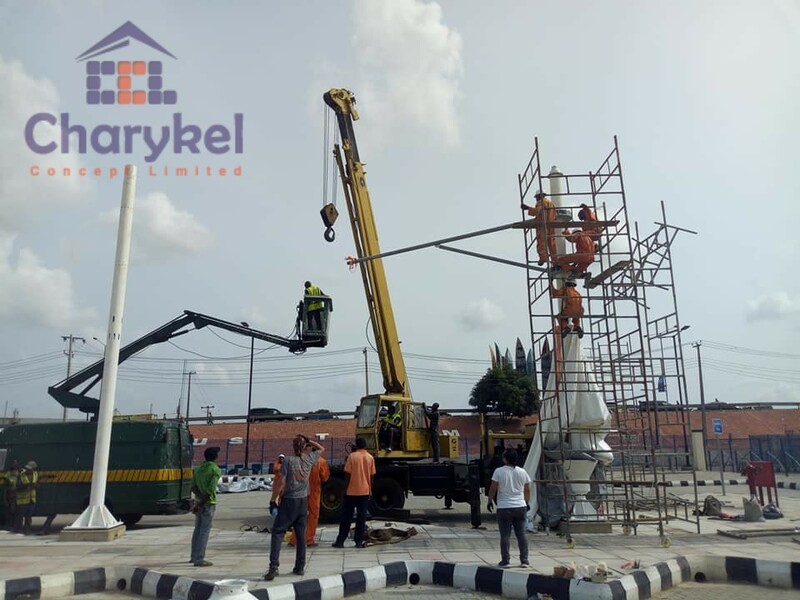 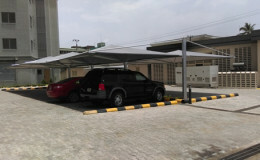 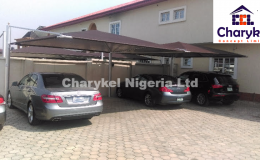 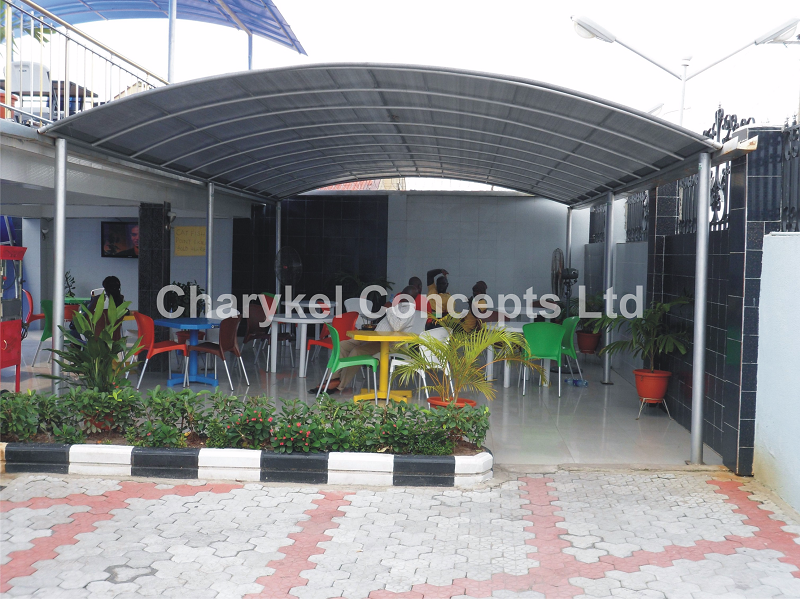 Charykel Concepts Ltd imports, fabricates, installs, maintains and repairs the most reliable shade structures and fabric materials in Nigeria. 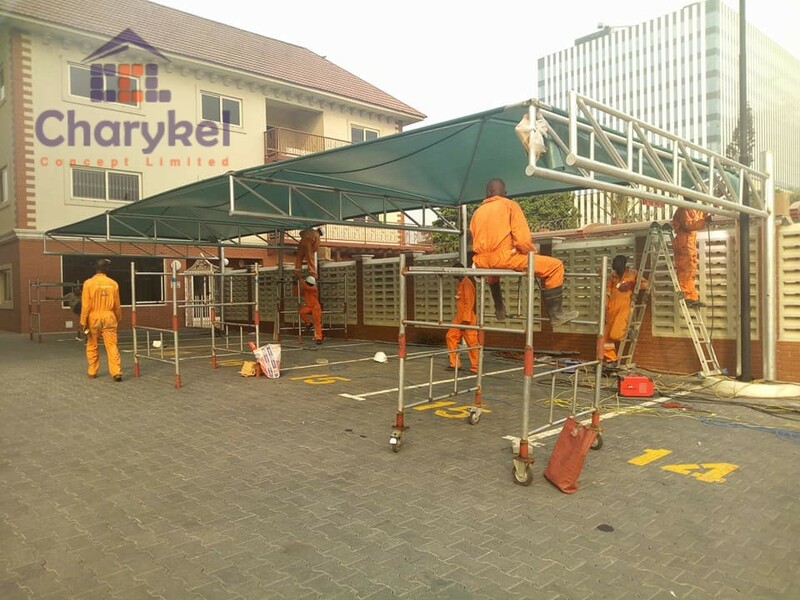 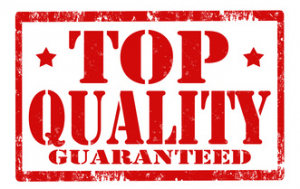 With in-house experts in Design, Engineering, Fabrication, Manufacturing, Project Management and Construction, we are the leaders, innovators and the one’s to trust.